Product Attachments for Magento 2 is a great extension to attach manuals, videos, images and other documents to products. Upload files to multiple products at once, manage attachments for customer groups and store views, customize icons, make downloads available only after product purchased, create attachments from URL, and more. Your products require instructions or useful video tutorials? 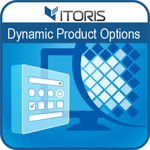 How to attach user guides, manuals, music or zip files to all products in your store? Or allow access to certain files for particular customer groups? The Product Attachments extension is a convenient file upload tool allowing to attach files of various formats and sizes rapidly. A new tab "Downloads" displays all attachments available for a particular product on Frontend. The tab is built in automatically after you upload a file to product in backend. Use different ways to upload files, add custom icons and descriptions, manage files in the repository as well as use the mass actions tool. You no longer need to waste your time adding files to each product separately. If your products have the same documentation the plugin allows to copy attachments of one product and apply to multiple products in bulk. 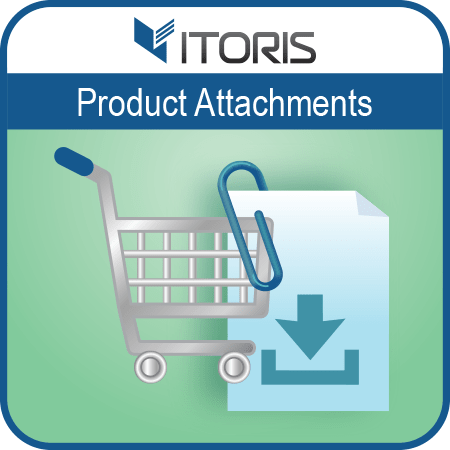 Just select a necessary product to copy attachments from and enter the product ID. 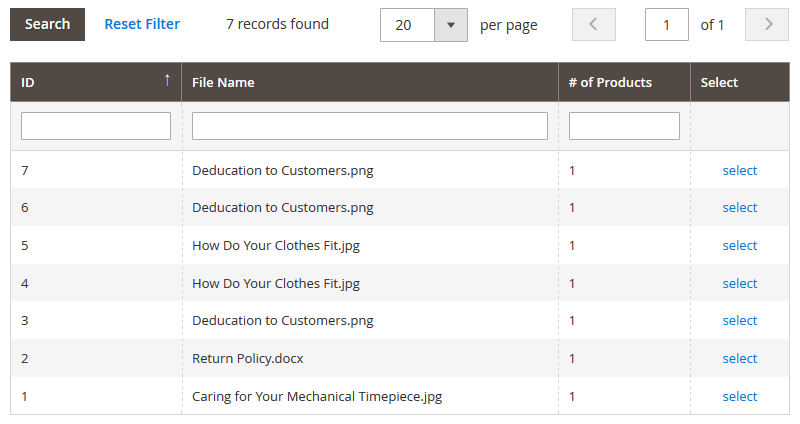 Now you can easily pick up several files and upload them to all your products in the store. 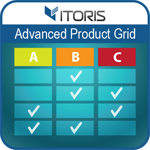 You can also upload files per product on the product grid. Drag and drop files from your computer or click the download button and pick up the necessary files. You can track the uploading process of each attachment. A separate section with attachments' settings is also available per each product. You can upload files, change positions, grant access to particular customer groups, change titles or leave comments. The extension functionality helps to apply individual file settings. You can choose files from the repository directly available in the product settings. There is no need to look for uploaded files in your computer. Open the repository and pick up the necessary files. If your files are collected in external sources you can create an attachment from URL. In case if some files are changed within the external site the available downloads will provide relevant information only. For the security reason users won't see the final URL. You can specify the attachments' settings in the product configuration. The display options are applied to all files per product. You can customize the title, change icons' sizes, show comments and file sizes. All attachments can be also configured separately. Enter a custom title and description in the input boxes and specify customer groups the attachments will be available for. You can also enable, disable or remove the file from the product. 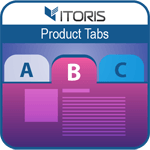 If you want to make some files visible after purchases only the extension provides individual access to the downloads after the product is purchased and the order status is "Complete". All uploaded files are stored in the repository to pick up necessary files and apply them to products in a few clicks. All products can be unbounded and files can be removed from the repository list in the general settings. If you need to add the uploaded file to several products just open a product and choose the file from the repository. The extension provides numerous large and small icons that can be customized in your own way. 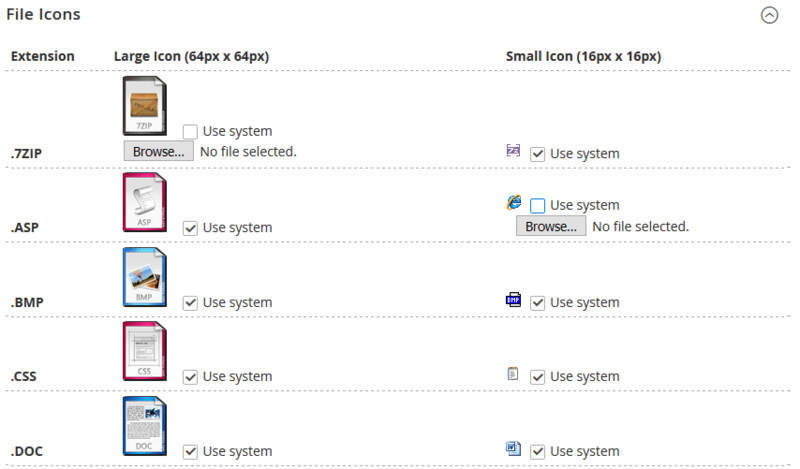 You can use the system icon design or upload custom icons and apply to different formats. You have several attachments on frontend and want to display small icons only? You can make icons bigger or smaller in the product settings.